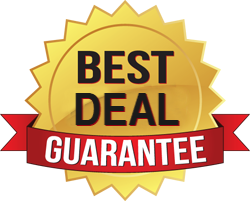 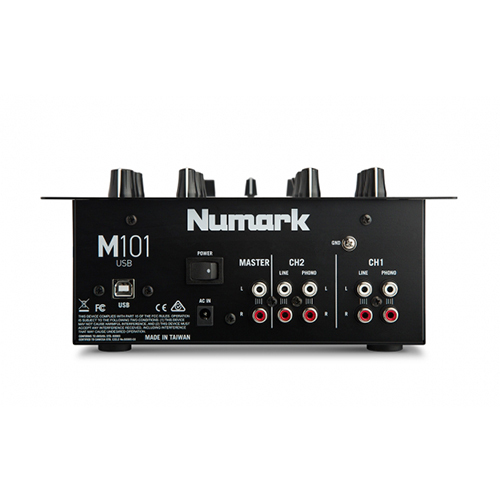 Connecting M101USB to your computer is a snap using a single USB cable. 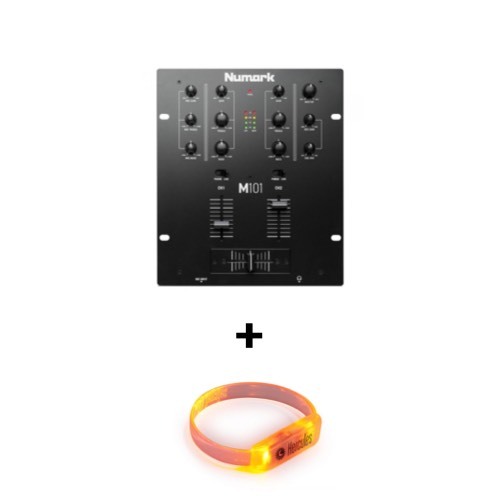 Once connected you can use your computer as an audio source or record your sets straight to your computer’s hard drive. 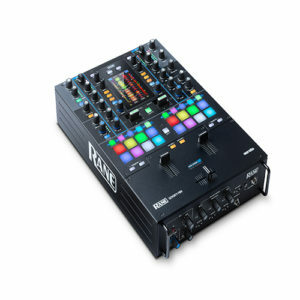 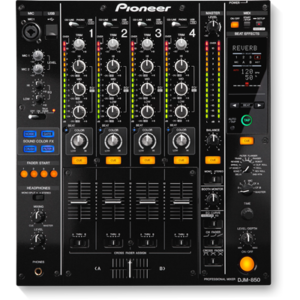 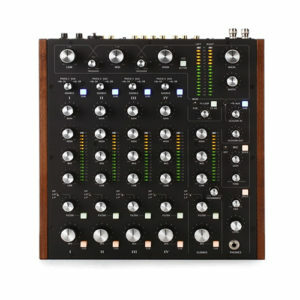 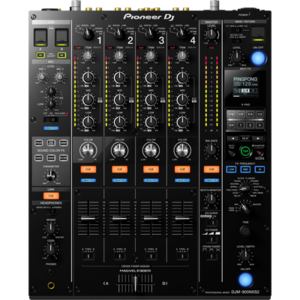 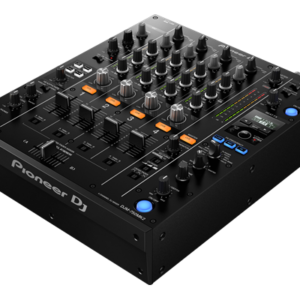 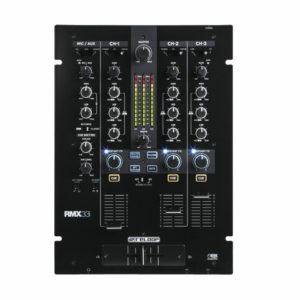 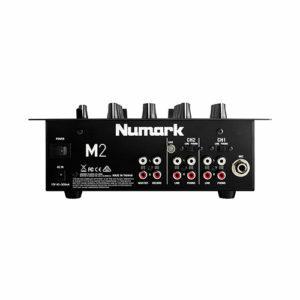 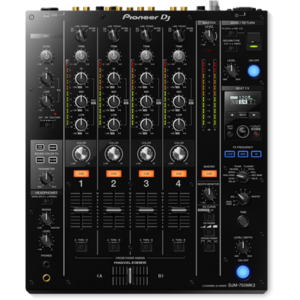 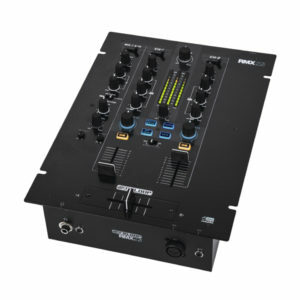 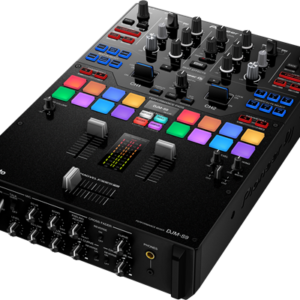 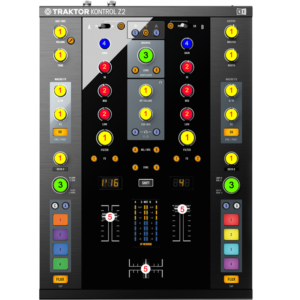 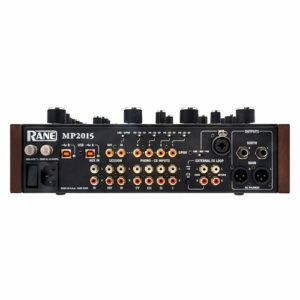 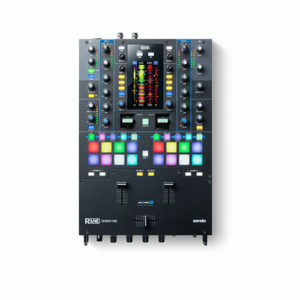 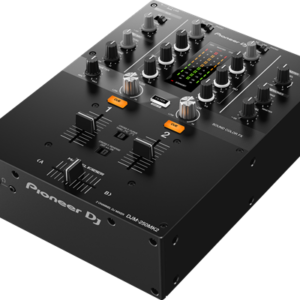 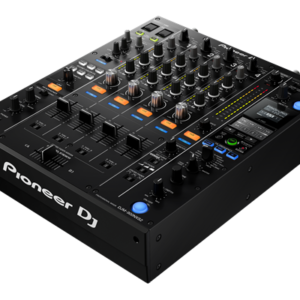 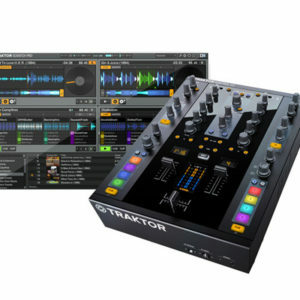 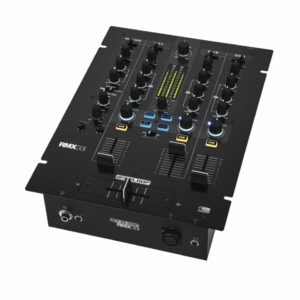 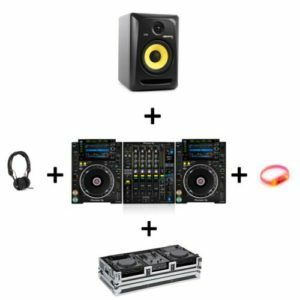 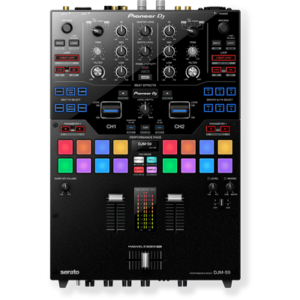 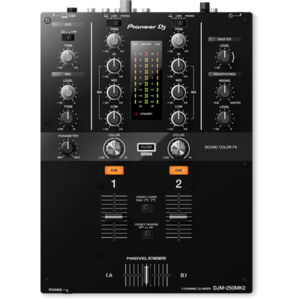 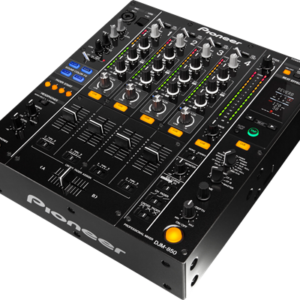 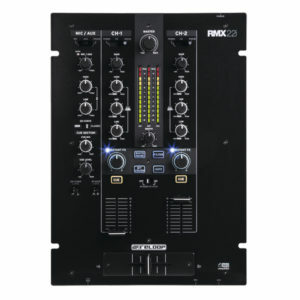 If you’re a computer DJ on the move and need solid, dependable two-channel performance, look no further than the M101USB mixer.